Join us for an informative workshop and networking gathering in celebration of Canada’s 150th and the place of faith in Canadian Life. 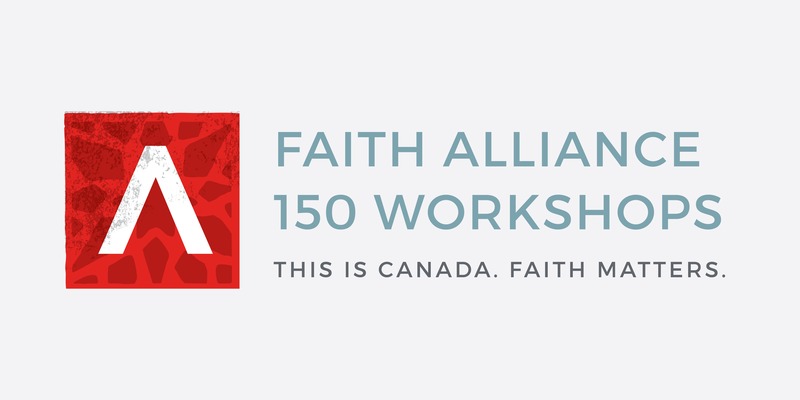 In May, Faith in Canada 150 launched Faith Alliance 150, a movement of faith based organizations committed to nurturing a celebration of, and a national conversation on, the place of faith in our life together. Since then much has happened. Come hear what is going on and discover opportunities for collaboration. We will unveil a raft of ideas for how you can kickstart your communities’ celebration of faith in Canada.